Deep-cooled SWIR Camera - ZEPHIR from Photon etc. The ZEPHIR camera supplied by Photon etc. 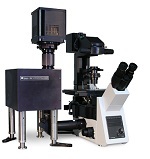 is an affordable, deep-cooled SWIR camera that can be operated from 0.8 to 2.6µm. Based on HgCdTe FPA, ZEPHIR delivers 346 frames per second rate and has remarkable low noise levels. 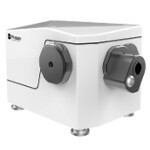 Initially designed for complex faint-flux applications such as hyperspectral imaging, the ZEPHIR camera integrates a four-stage TE cooler. It is suitable for sorting and quality control in industrial applications. Safety and security – Fast and effective detection of explosive liquid precursors is important for identifying potential threats. 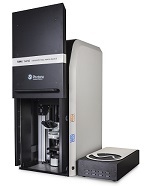 The S-EOS SWIR hyperspectral camera is suitable for fast acquisition of spectrally resolved images. 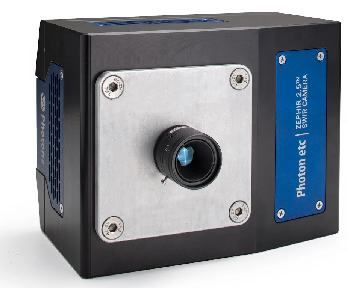 RIMA NANO™ - Hyperspectral Raman Imager from Photon etc.